John is a Vice President of TM Capital Corp. and is responsible for transaction execution across a broad range of industries, including all aspects of the deal process. John has over twelve years of finance and transaction-related experience. 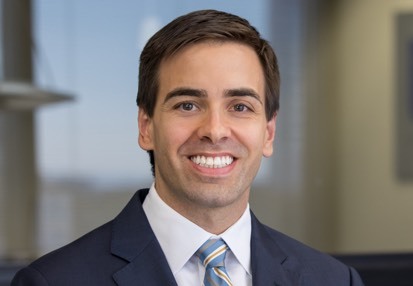 Prior to joining TM, John was an Associate at Roark Capital Group, an Atlanta-based private equity firm with more than $6 billion of equity capital under management. While at Roark, John served on the post-acquisition management teams of a number of Roark’s portfolio companies and evaluated new opportunities primarily in multi-unit consumer and specialty retail, business services, industrial and environmental services companies. Prior to Roark, John was an Analyst at Duff & Phelps where he provided valuation advisory services to a range of public and private companies. Outside of work, John resides in Marietta with his wife and three young daughters. He is a licensed pilot and enjoys travel, cooking, exploring new restaurants, and leading an active lifestyle. John is originally from Ocean Springs, Mississippi.